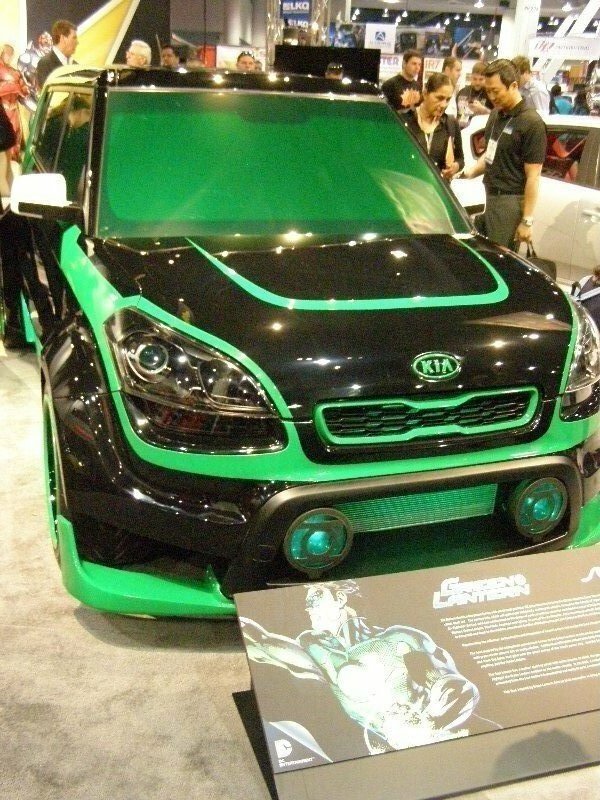 This past week Kia Motors America revealed at San Diegoâ€™s Comic Con the last of eight Justice League-themed vehicles â€“ a Â Kia Sorento. 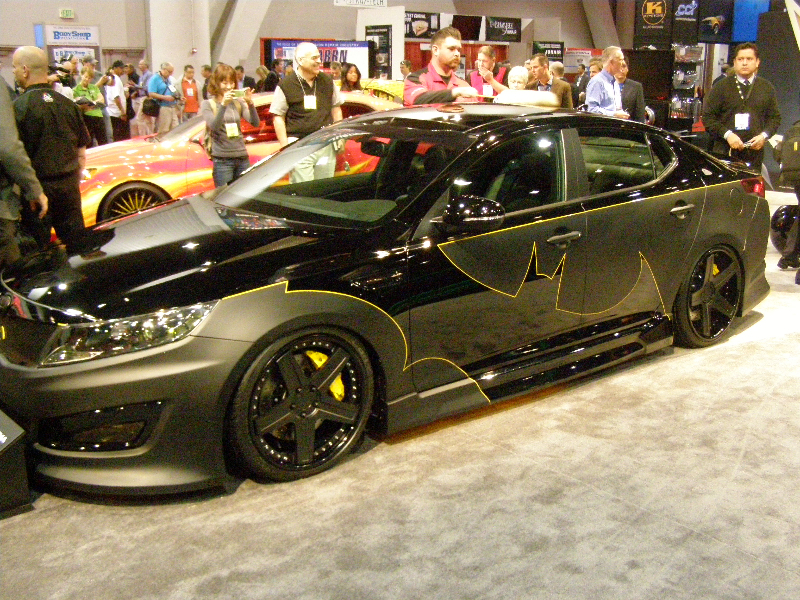 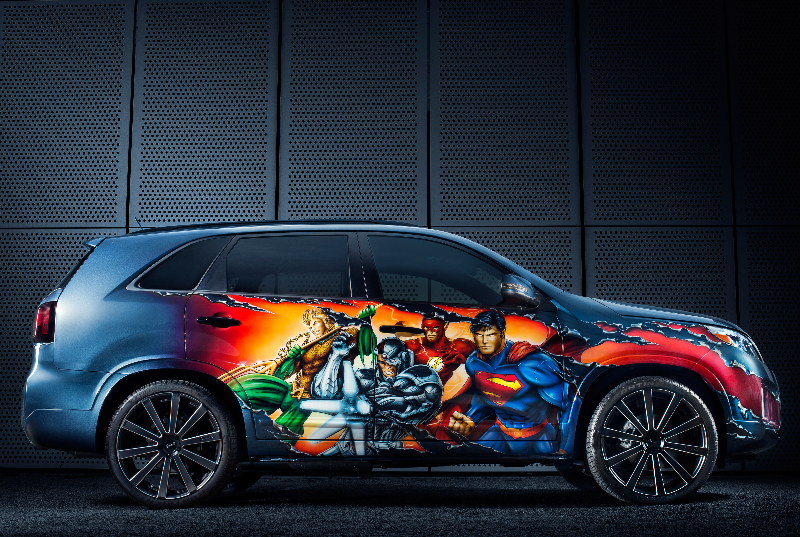 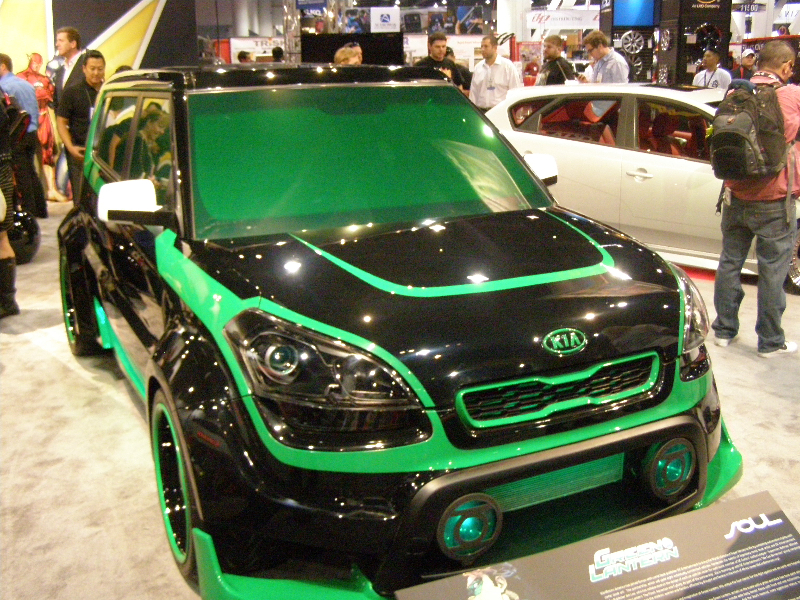 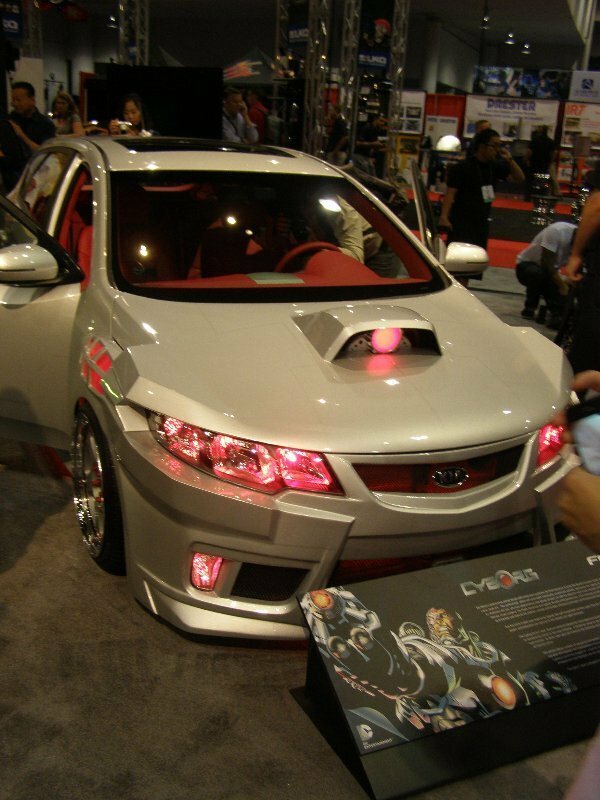 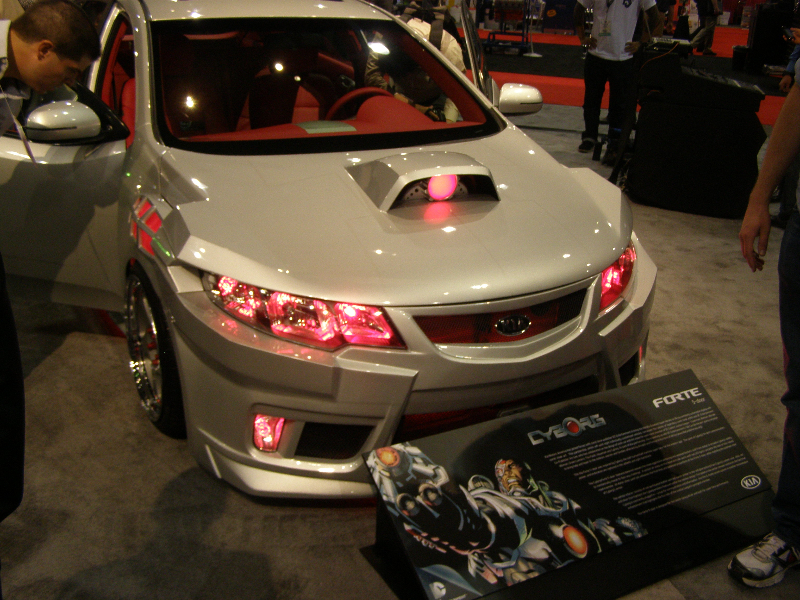 The Sorento’s design was created by legendary comic book artist and DC Entertainment Co-Publisher Jim Lee, who finalized the customization of the car before a live audience.Â The colorful airbrush artwork and interior customization was done by West Coast Customs. 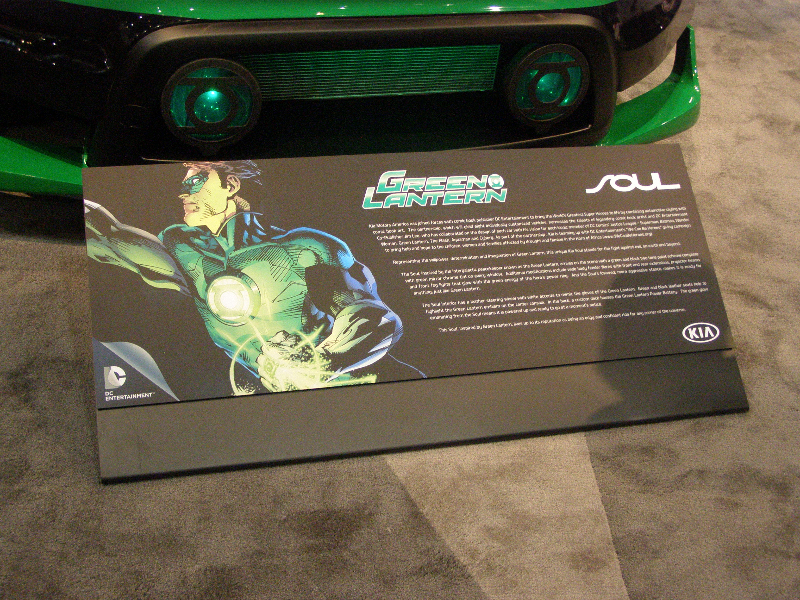 Â Â All eight Justice League inspired Kia vehicles were on display throughout Comic-Con at the Interactive Zone at Petco Park.Â Each of the first seven custom cars featured one of the heroes – Superman, Batman, Wonder Woman, Green Lantern, The Flash, Aquaman and Cyborg while the final car showed all of the Justice League characters. 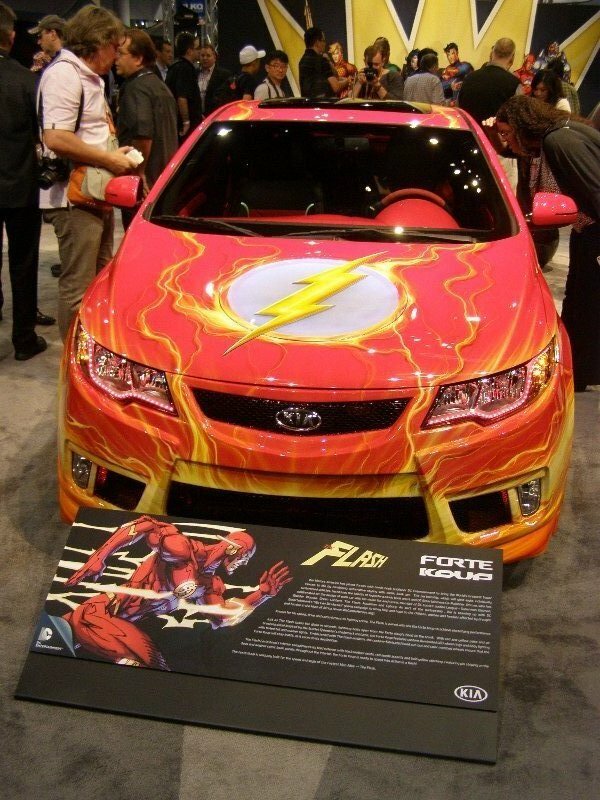 This last Sorento is being auctioned off now on eBay to benefit DC Entertainmentâ€™s charity, the “We Can Be Heroes” campaign.